Seattle: Emirates will be the first airline to receive Boeing’s all-new 777X aircraft, when it gets rolled out in 2020, a senior Boeing executive confirmed, putting an end to the debate on which of its seven customers were going to launch the US planemaker’s flagship aircraft. Emirates will receive its first 777X aircraft in mid-2020, racing ahead of the previously-declared launch customer Lufthansa, which is now rethinking whether it needs all those jets it ordered. “Emirates is now actually ahead of its original mid-2020 schedule to receive its first 777X aircraft,” said Marty Bentrott, Boeing’s Vice-President, Sales for Middle East, Turkey, Russia and Central Asia. “When we launched the programme at Dubai Air Show in 2013, we stood at the podium and Emirates was the key fundamental launch customer and at the same time we announced other customers as part of the launch group,” he told Gulf News in an interview in Seattle, ahead of the this year’s Dubai Air Show, which will take place in November. Emirates’ $76 billion order for 150 Boeing 777X aircraft then was the single largest aircraft order by value in the history of US commercial aviation. 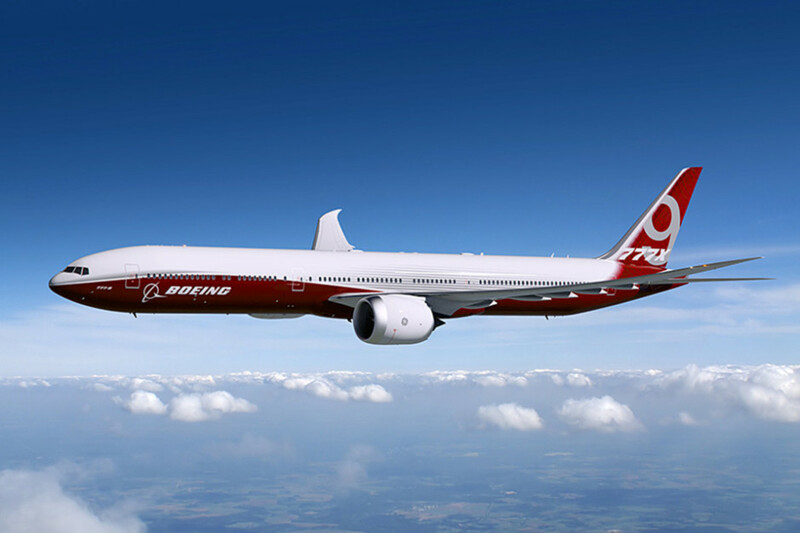 It comprises 35 Boeing 777-8Xs and 115 Boeing 777-9Xs, plus 50 purchase rights. While Germany’s Lufthansa is reportedly considering stretching out deliveries of the new 777X aircraft, other 777X customers such as Etihad Airways, Qatar Airways, Cathay Pacific, Singapore Airlines among others seem to be reportedly grappling with their respective problems. Emirates did not comment on it being the first receiver of the 777X or say how the airline plans to deploy the aircraft in its fleet. Bentrott, meanwhile, says the 350 to 425-seater aircraft will eventually replace Emirates’ existing fleet of 777s. 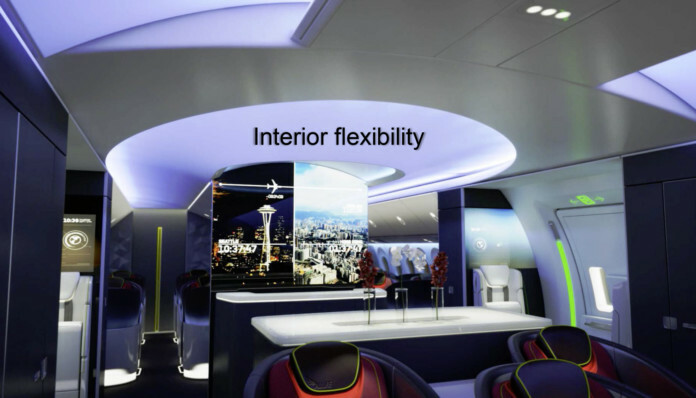 US-based analyst Addison Schonland, Partner at AirInsight, on the other hand, is of the view that if Emirates takes the 777-9X, it could replace the Airbus A380. “The 777-8X would be a good replacement for older 777 300ERs. But the big issue is the 777X and A380 — will EK go for the A380plus? Big decisions here,” he points out. While Emirates has so far been mum about whether it will go for Boeing’s 787 Dremliners or Airbus A350 aircraft, there is a strong possibility the announcement could come at this year’s air show. Shaikh Ahmad Bin Saeed Al Maktoum, President of Dubai Civil Aviation, Chairman and Chief Executive of Emirates airline and Group, had said in May this year that the airline will decide on the multibillion order by the end of this year. Boeing seems confident it will bag the 787 order from Emirates. “I believe it will become a part of their fleet,” Bentrott said. “Emirates is going through their analysis and we have been working with Emirates very closely for the past couple of years with regards to the capabilities of the 787 — how the aeroplane might be configured so that they can have a consistent passenger environment as they have with their 777s and will have with the new 777s. We remain ready to support Emirates with the 787s if and when they get to the point of wanting to go in that direction,” he added, without disclosing the actual order status. Schonland, too, reckons that a 787 deal is in the bag. “Boeing is on a roll on the 787 this year, so it could happen,” he said. “But the A350 is proving to be an excellent aircraft. If Emirates selects the 777X then to be safe they should go for the A350. If they don’t balance these two they can see less aggressive pricing. Emirates must keep these two at each other’s throats,” he added. The Middle East political tensions have not impacted Boeing’s sales in the region, according to Bentrott, but what it has impacted to an extent is “some of the traffic and yields”, he says. Boeing is looking forward to some orders firming up at this year’s show. “There will be orders at the Dubai Air Show. I am not ready to say what the magnitude will be … It’s probably too early to predict what’s going to come out of the Dubai Air Show,” Bentrott said. He does not, meanwhile, see Etihad Airways making new purchase decisions in the near future. “Etihad has quite a large backlog for deliveries scheduled from Boeing. A lot more 787s to come and they have backlog on 777Xs. And they also have backlog from Airbus. So their focus is going to be taking their backlog,” Bentrott explained. Besides, Boeing is gearing up to pack a lot of excitement at the air show this year. On display in Dubai for the first time would be its first 787-10X test aircraft. Emirates will also unveil its new First Class for the newly-configured 777-300ER, while flydubai will have a new 737 MAX on display. Emirates and flydubai are coming together much more than they have in the past. “And you are going to continue to see this evolve and the synergy between the two airlines continue to grow. We are very excited about that, certainly with respect to how we are positioned with flydubai and the 737 MAX. It’s a very exciting opportunity to see how that plays out,” Bentrott said, adding that the Middle East has been at the forefront of improving the overall infrastructure for commercial aviation. “And they continue to do so, especially when you look at what’s happening in Dubai, Oman and Jordan. That’s a very strong measure of the government’s investment in airlines’ future. And that confidence continues to bode very well for Boeing and opportunities for additional aeroplanes,” he said.